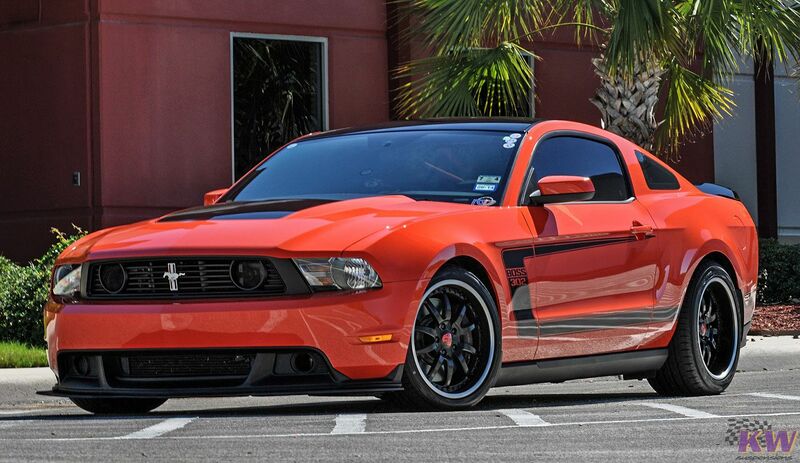 Lowers front 1.2" to 2.3"
Lowers rear 1.4" to 2.1"
The V3 Coilover Kit from KW Suspension is a race package that allows you to drive your Mustang to its limits in just about every driving condition possible. 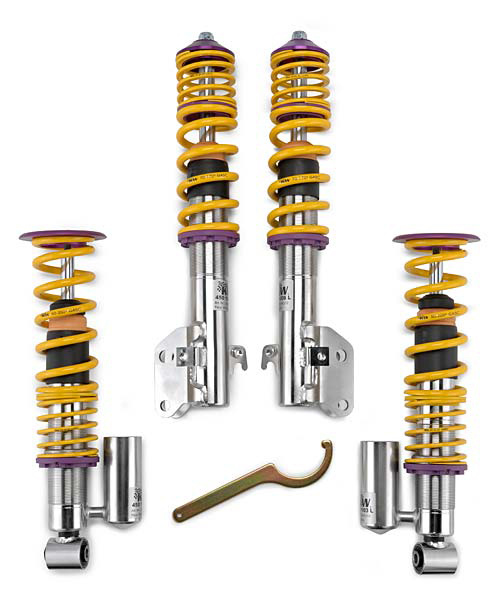 These coilovers are designed to give you suspension rated for the track that you can use on the road without feeling uncomfortable. This kit will get you that race car feel without paying a race car price. KW makes its shocks and coils out of the most high quality materials on the market for better durability and strength when you need it. 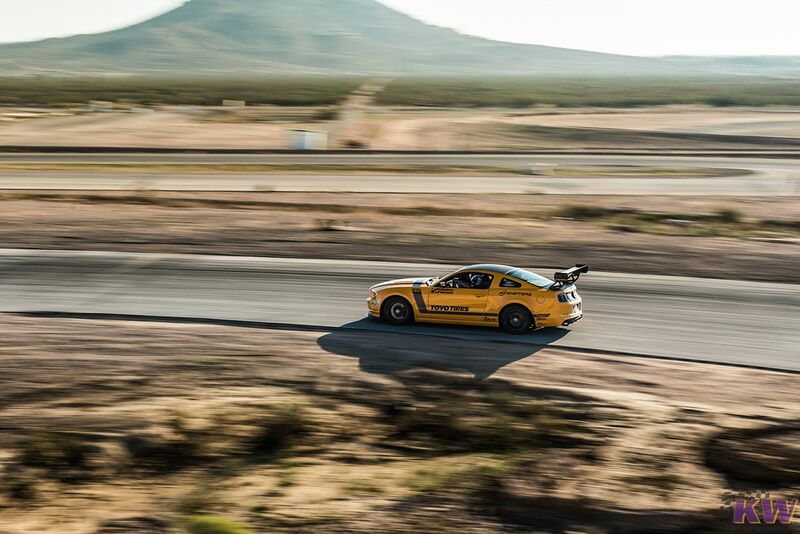 And what's great about the V3's is that they are completely adjustable, so you can adapt your Mustang's suspension to the different conditions you drive it through whether it be on the track or just driving around town. You can change compression and rebound dampening in order to make your coilover kit as aggressive or soft as you want within the V3's parameters. So when you think about it, this kit is extremely capable. This kit is mostly focused on the track side of suspension performance with a little comfort to soften the ride from point A to point B. 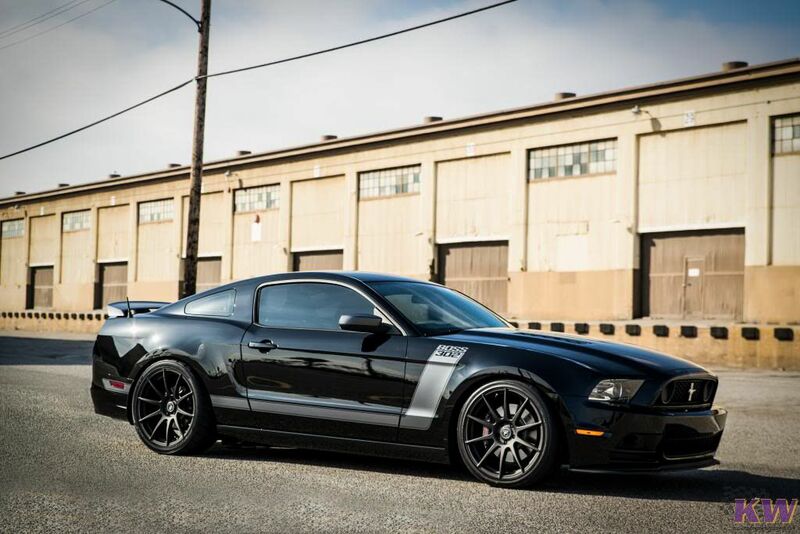 Your Mustang will be able to shred through the corners at high speed because of the stability and extra grip that KW Suspension's V3 Coilover Kit is able to add to the performance of your car. This coilover setup is truly revolutionary, mostly because of the value that you get for the money. You can competitively race with the V3 setup as well as drive to work without compromising a stiff yet supple ride quality. KW's racing heritage has definitely influenced the development of the V3 kit. They wanted to give you the option of being able to control your suspension setup's performance through the process of quick adjustment as well as getting a great stance for that aggressive sporty look. The KW V3 Coilover Kit for the Ford Mustang is sure to put a smile on your face when you're ripping through the corners or even just cruising through town. So make an order today to give your ride a better look and feel. Give our product experts a call at 714-582-3330 if you have any questions or need any further info about fitment and installation.